Beginners Coupon Class in Edmond - Sat. November 12th! Beginners Coupon Class in Edmond – Sat. November 12th! Consumer Queen will be holding a beginners coupon class on Saturday, November 12th to benefit the Edmond Road Baptist Church Food Pantry! To learn more about the Edmond Road Food Pantry click here. The class will be held at the church (1207 W. Edmond Rd.) from 2:00 – 4pm. Refreshments & class materials will be provided. We will be giving away a Coupon Possible mini coupon binder kit as well as a few other items you don’t want to miss! Coupons and where to find them. 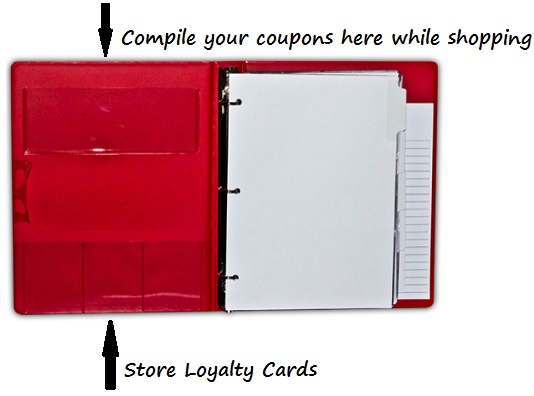 How to organize your coupons in the shortest amount of time. How to use your coupons to get more bang for your buck. 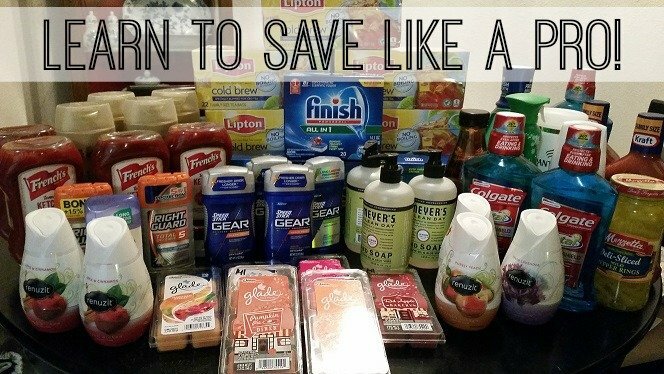 How to use coupons properly. How to shop Target, CVS & Walgreens more effectively. More in depth ideas for using all those rebate programs. FYI: we will have the Homeland CARE booklets available AFTER the class – I’ll have them in my car if anyone is interested (we’d rather not sell them inside the church).